Studbolts are also, generally referred to as threaded rods or connectors. 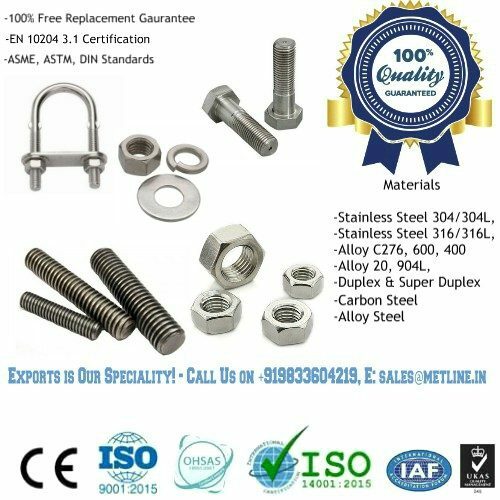 Upon your request we can manufacture stainless steel 904L studbolts of the dimensions exactly according to your requirements. These may for example include studbolts according to DIN 976 or DIN 975 and other dimensions or tolerances of the thread in various sizes, lengths and from various materials. We are producing the 904L rods by thread rolling. Rolled threads has main benefits such as the increase of strength by means of cold forming, very good surface roughness values, high dimensional accuracy and many others. Metline is a full line manufacturer of stainless steel 904L studbolts in accordance with DIN, ASME, ASTM and ISO standards. 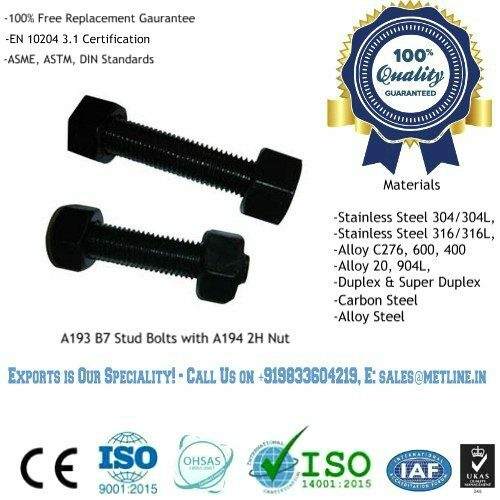 In addition to studbolts, we manufacture SS 904L screws, U bolts, hex bolt with nut’s & washer at best prices. With 25% nickel and 4.5% molybdenum, 904L provides good chloride stress corrosion cracking resistance, pitting and general corrosion resistance superior to 316L and 317L molybdenum enhanced stainless steels. 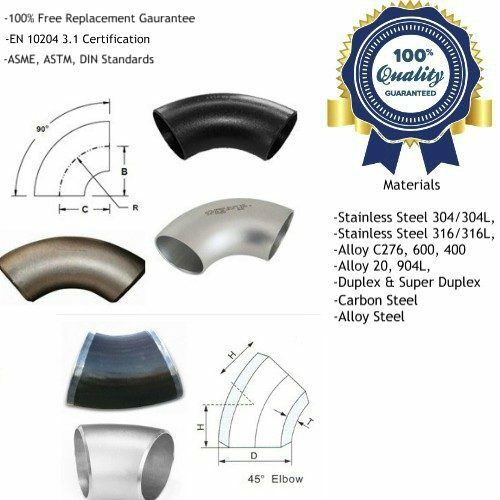 Duplex 2205 offer a very similar corrosion resistance, with the 2205 having higher mechanical strength, and at a lower cost to 904L, but is not suitable for temperatures above 300°C. 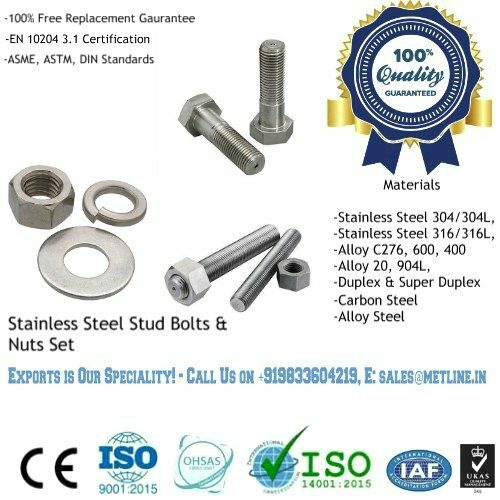 Metline is a professional manufacturer and supplier of stainless steel 904L studbolts and studs with nuts and washers. We offer hot forged stainless steel 904L studbolts and nuts up to 2″ Dia, and custom length. Our CNC machined AISI 904L studbolts can be offered in sizes upto M100 / 4” Dia in custom lengths. We are a professional factory for manufacturing nickle alloy and superalloy fasteners. As a high technology alloy manufacturer, we can produce bolts, nuts, studs/threaded rods, screws according to ASME/ASTM/DIN standard and specifications. 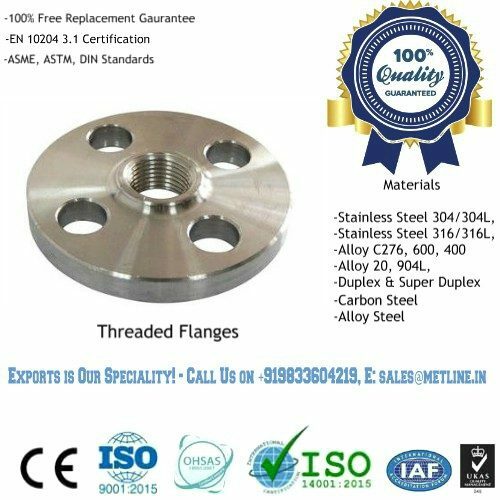 We have different kinds of standard & non-standard fasteners made from Hastelloy Alloy, Monel Alloy, Nickel Alloy, Inconel Alloy, Incoloy Alloy, Precipitation Hardening Steel, Anti-corrosion Alloy, Duplex Stainless Steel, Superalloy, Precision Alloy, Austenitic Stainless Steel. UNS N08904, commonly known as 904L with its DIN equivalent W.Nr. 1.4539, is a low carbon super austenitic stainless steel. It has superior corrosion resistance to that of conventional Cr-Ni stainless steels such as SS316L and SS317L resulting from the deliberate addition of copper content. 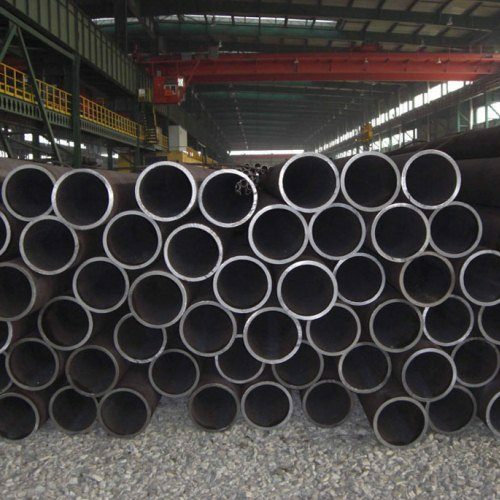 Although the 904L stainless steel has limited use with hydrochloric acids, it has high resistance to pitting corrosion in chloride solutions, high resistance to both crevice and stress-corrosion cracking. The grade is non-magnetic and has excellent formability and weldability, as well as good toughness in cryogenic temperatures. 904L stainless steels have greater resistance to precipitation of ferrite and sigma phases on cooling and welding. The low carbon content reduces the risk of intercrystalline corrosion on cooling or welding processes. This super austenitic stainless steel is widely used in chemical processing, oil & gas, and pharmaceutical industries. Tensile Strength, min. Yield Strength, min. Elongation, min.